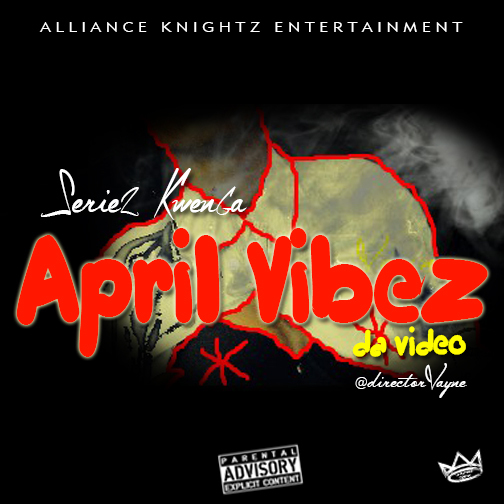 From the stable of Alliance Knightz Entertainment come this dope tune ''April Vibez'' by one of its act by name SERIEZ KWENGA as‎ he adds up plus 1 today 4th April 2017 He purposely dished out this tune to his fans to keep them awake, cuz is been I while he droped a single. With a dope visual from‎ @directorVayne. 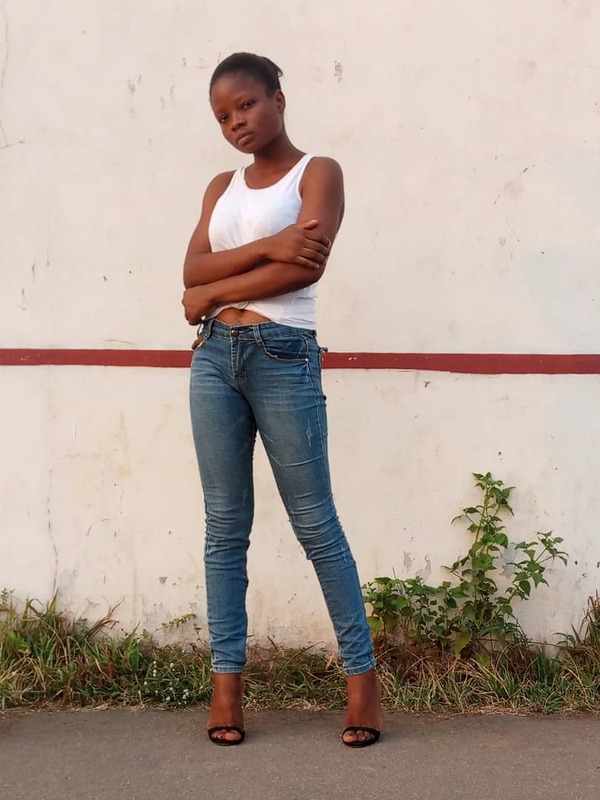 Download, watch, listen, share and don't forget to drop a coment.